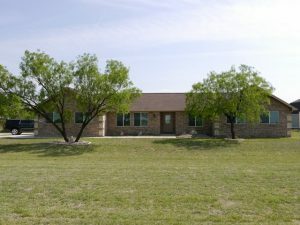 Dragt Construction features several custom homes in the San Angelo area. 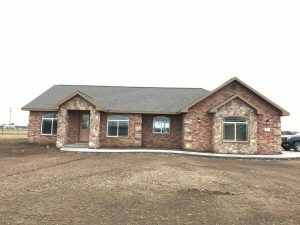 All of our custom homes are quality built, with the most discerning homeowner in mind. 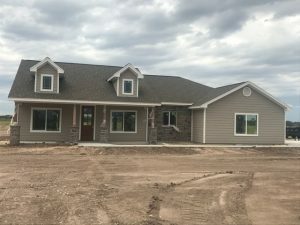 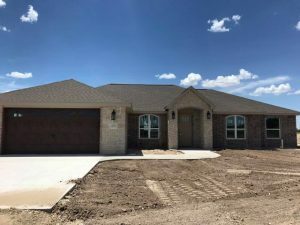 Call 325-651-5794 today for information on what we have available at this time or to get on our waiting list for custom homes that are currently under construction.